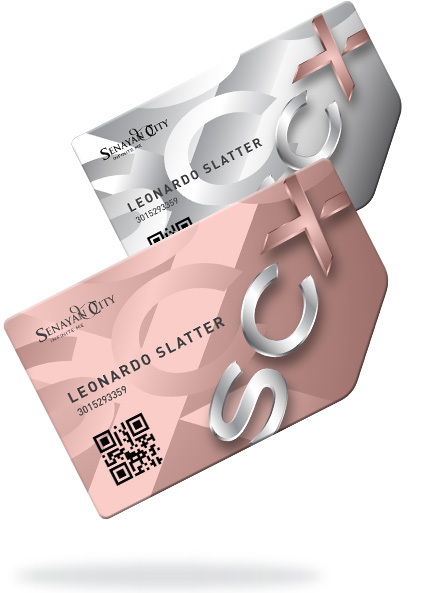 A virtual membership card that help you more convenience to get rewarded while shopping at Senayan City. It’s available on your smartphone and replaces the physical of Infinite Member Card. A new face of Senayan City membership with exceptional & extra rewards on your special moment and festivity. Experience redeem points anytime, anywhere on your mobile phone. Online membership registration with no minimum spend. Check past spending and redemption history. How to earn SCX Points? SCX members will be granted an equivalent of 1 (one) point for every spending of Rp. 500.000 (five hundred rupiah) at Senayan City shopping Centre. Senayan city reserves the right to reject any invalid receipt(s). SCX lounge at lower ground floor (opposite ATM centre). Customer service counters located in Main and South Lobby. Kindly check your email inbox to verify your SCX account.